When you are in college, you will be expected to write papers. Once you graduate, you will be required to write for business tasks. In your everyday life, you will be writing emails too. Written communication is a huge part of both academic and professional areas. Not everyone is a talented writer from the start. There are certain writing skills that need to be developed so that you can become a better writer. You can learn these writing skills in a variety of ways. You can use a tutor to help you to improve your writing. It can be useful to meet with someone to go over your essays. They can show you what changes might need to be made and help you to correct them. They can assist you in building your skills. A writing tutor should also be able to help you learn some new writing techniques. Some universities offer writing centers. Here, you can show someone your paper, and they will guide you in correcting any errors. This service is free at many colleges. Over time, you will begin to learn more about how to write. One of the best ways to learn how to become a better writer is by reading books. There are countless books with a focus on becoming a great writer. Let’s take a look at some of the best ones that are available to help you. This book has a focus on creativity. It’s not your typical writing book that teaches you about grammar. As you read, you will learn more about writing naturally and how to deal with writer’s block. It’s also filled with other helpful tips for life in general and Writing Skills in particular. This book places an emphasis on writing more concisely. This is helpful if you tend to ramble or repeat the same thing as you write. It shows you how to cut back on the less important information so that you can write about what truly matters. This book shows writers how they can work to make their writing better. The author goes deep into the details of writing so that you can learn everything you need to know. It places a large spotlight on improving your writing by learning about what makes writing great. There have been 16 editions of The Chicago Manual of Style released. 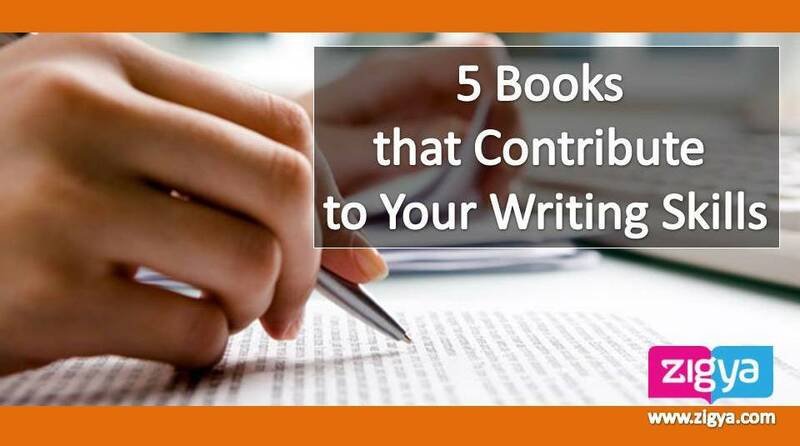 These books can be the tool you need to fine-tune your writing style. It’s best to purchase the most up to date copy so that you have the freshest information. Most of the books mentioned can be used for academic writing, business writing, and more. This one is geared toward academic writers specifically. It’s still useful for all types of writers though. If you’re not a great writer right now, that’s okay. You’ll become a stronger writer with enough time and practice. It’s important that you keep practicing. It might be discouraging if you are getting poor grades. Use these experiences to guide you toward your writing goals. Take advantage of the resources at your university that might be available to you, including tutors and books. Books are one of the best ways to learn how to become a better writer. You can read them as needed. You can also reference them whenever you need to. There are tons of great books that can show you how to improve your writing. Written communication is an important part of being professional. This can be at school or in the workplace. In order to communicate clearly and professionally, you should be a strong writer. Writing is essential in all areas of your life. Still, if you feel that your writing skills are not enough to handle the writing assignment, and a GPA Calculator says that this is going to be a crucial issue for your final grade, use an opportunity to get a sample from a writing service. In this case, you are to receive a custom paper that will help you complete a professional piece.